Wow, finally I can use the very same range of ISR commands to troubleshoot QoS on a hardware switching platform! Please have it be known that the calibre of cabling contractor in the kingdom of Saudi Arabia is the envy of the world. I can’t believe for one minute they would have not done this correctly. Please see attached example of Jeddah, clearly there is nothing wrong with what they have done here !!! Cabling masters 80 lvl. 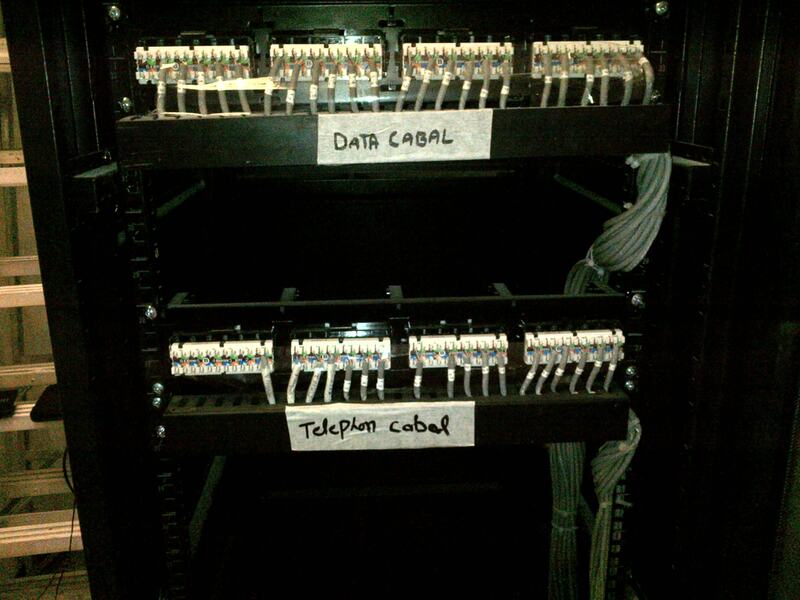 I like the way DATA and TELEPHONY CABAL patch panels are labeled too.